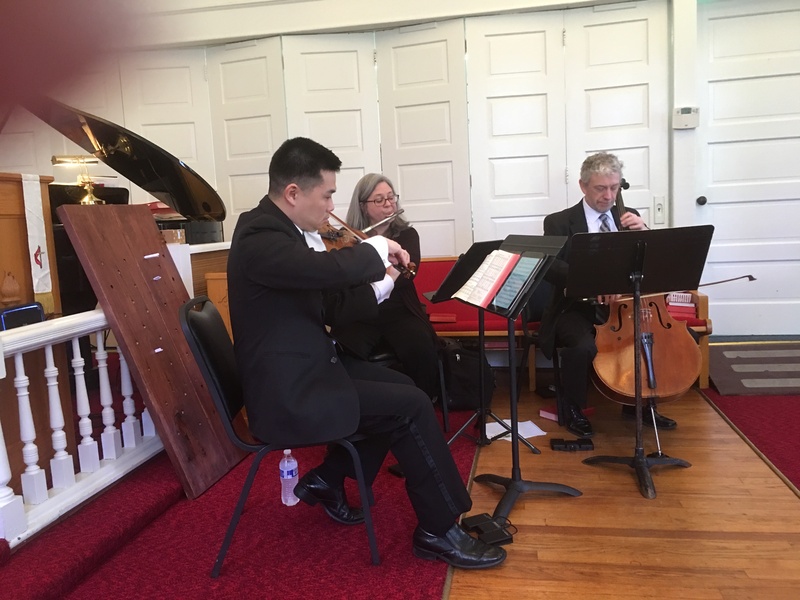 The Antares Musicians is a women-owned small business that is comprised of award-winning, conservatory-trained, professional musicians with special expertise in chamber music performance. Our 20 years of experience enables us to provide knowledgeable advice and guidance on appropriate music choices for wedding ceremonies, cocktail hours, receptions, corporate functions, and other special events. 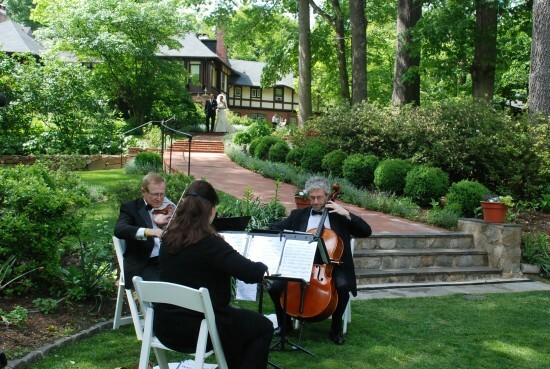 We have performed at hundreds of weddings and corporate events in the greater Baltimore area. 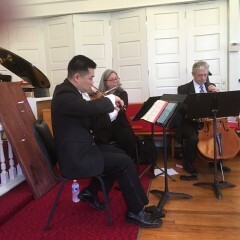 Antares performed at my sisters celebration of life on March 10th. Jill was my contact and she was lovely. She described everything well so I had no worries. No only were they fabulous musicians but they looked great. I was swept away by their sound. My sister would have loved it. Everyone was in awe of this trios performance. We will request Antares for other events! 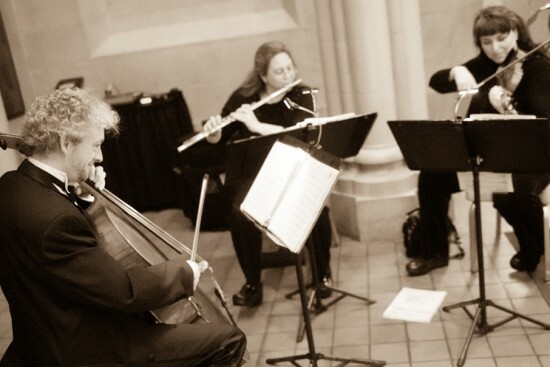 We are more than a string quartet--our clients can choose from 25 different ensemble combinations. We perform many types of music and most pieces can be adapted for any of our ensembles. 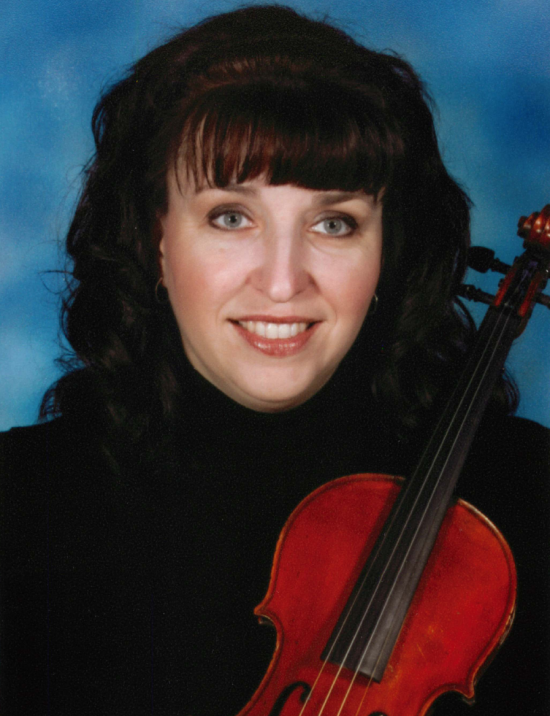 The Antares Musicians has the finest musicians, most extensive repertoire, and unmatched customer service. Is there a song that has special meaning to you? Let us customize an arrangement for your special occasion. Any style of music is possible ~ classical, popular, movie music, show tunes, rock, or jazz standards. This is a great way to add your unique touch to personalize your event. We are constantly adding new selections and welcome your musical suggestions. Are you planning an event and expecting over 100 guests? For these larger events we offer our Bose amplification system with custom instrumental microphones. This high quality system allows us to adjust our volume level during cocktail hours and events where the guests are talking and mingling so that we are heard in the background but are not overwhelming. The Antares Musicians is privately owned and managed by the actual performers. We do not charge agency fees, and can therefore provide our customers with a significantly lower price than the large entertainment agencies. When you hire us, you can be assured that there are no "middleman" charges because you are dealing directly with the artists. Our 2013 and 2014 dates are filling up quickly, so hurry and contact us today for a complimentary quote. Please see our website for a full list of our extensive repertoire.